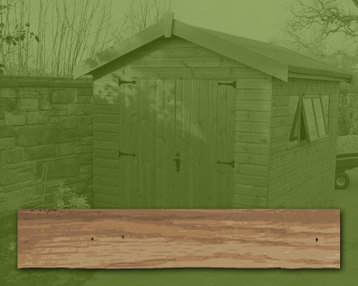 The timber building specialist (Best in Devon) Building up to Quality not Down to a Price! 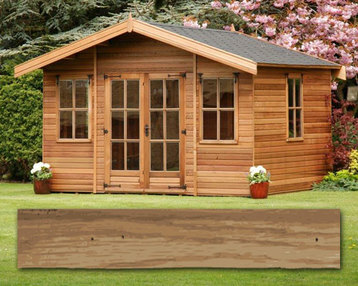 We stock a diverse selection from small storage sheds to large summer houses and everything in between. 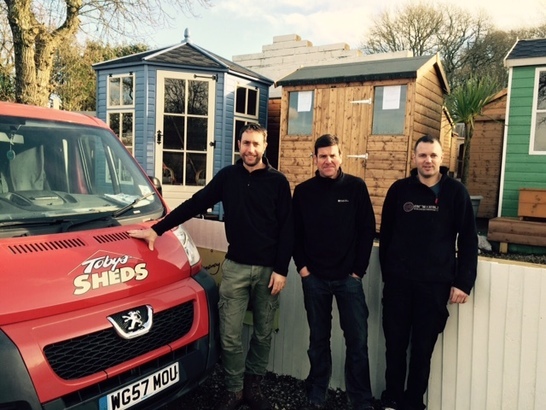 You will find our prices very competitive & we also offer a first class installation service in Devon and Cornwall.Covering Torbay,South Hams, Teignbridge, Exeter and Plymouth. 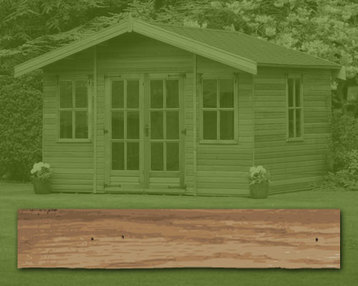 The majority of customers buying sheds and summerhouses, from our large display in Newton Abbot, Devon comes from recomendations from previous customers who are very satisfied with our products, or those who have viewed the quality of the sheds and summerhouses we have to offer. 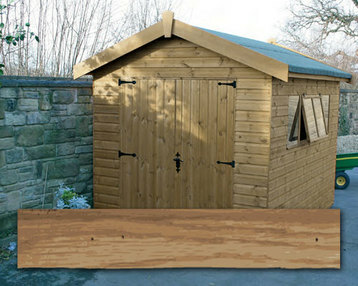 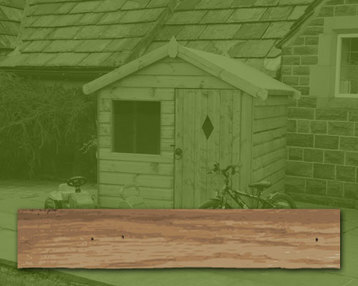 Many of our sheds are available from stock, meaning immediate delivery. 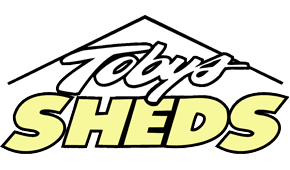 Feel free to visit our premises and browse our extensive range of sheds and summerhouses at your own leisure, at our large site near Two Mile Oak, here in beautiful Devon.